Tipping has long been a contentious issue for Uber. The company says leaving a tip with a driver is not “expected or required,” and it wasn’t until last year’s class action lawsuit that it finally allowed drivers to place signs in their vehicles stating tips are not included. As such, there’s no option in the Uber app that lets passengers leave a tip, but that could soon change - in New York City, at least. The New York City Taxi and Limousine Commission (TLC) announced a proposal, set to be introduced in a few months, requiring car services that only accept credit cards to give passengers the option of tipping with their cards in the app. The TLC is supporting a petition by the Independent Drivers Guild that claims a tipping option would add an extra $300 million per year to drivers’ incomes. The touchscreen interfaces of New York City taxis allow tipping via credit cards, but the same feature isn’t available in Uber’s app. “This rule proposal will be an important first step to improve earning potential in the for-hire vehicle industry, but it is just one piece of a more comprehensive effort to improve the economic well-being of drivers,” Meera Joshi, the city’s taxi commissioner, said in a statement. Lyft has had an in-app tipping option for a few years now. 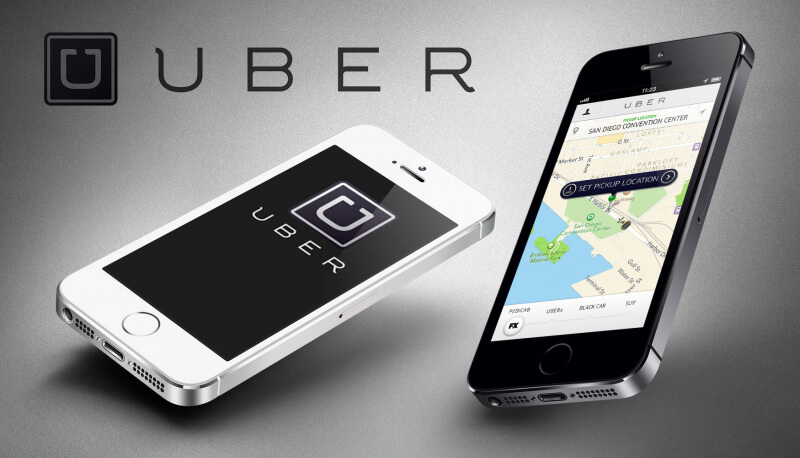 The Uber rival says it means an extra $200 million per year for its drivers. In a Medium post, Uber states it has avoided introducing in-app tipping because personal bias influences the practice, either consciously or unconsciously. It adds that tipping would see its drivers spend more time in affluent neighborhoods where tips are likely to be higher. The proposal will still require the approval of the taxi commission’s board. Should it pass, there’s a good chance other cities will introduce similar rules.